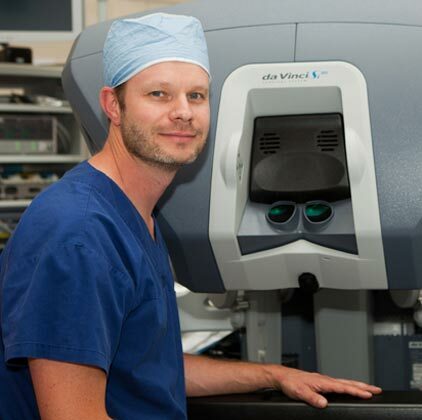 Grace Hospital is committed to surgical excellence and achieving the best outcomes for our patients. 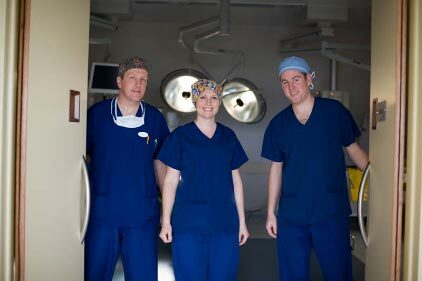 Our surgeons are of the highest calibre, supported by highly trained and experienced nursing staff. Whilst no-one enjoys being in hospital, we understand that the little things do make a difference. We provide personalised and attentive care and go the extra mile to make your stay as relaxed as possible. Our facilities were designed with your comfort and safety in mind, and your family and friends can count on a warm welcome. At a difficult time you want the best of care. The best surgeons available are here to make the experience of surgery as stress free as possible. We’ve recently had a make-over, and we’re quite proud of the results. As part of our continued focus on personalised care, we have launched a new pre-admission video for our colonoscopy patients. The video is designed to help patients feel relaxed, well-informed and confident about having the procedure. It provides an overview of what will happen during the procedure and provides important information such as the pre-procedure preparations required. We encourage GPs and our endoscopy specialists to use the video as a resource. Grace Hospital's nurse practitioner intern programme is a first for private hospitals in New Zealand and has been recognised as enhancing patient care. 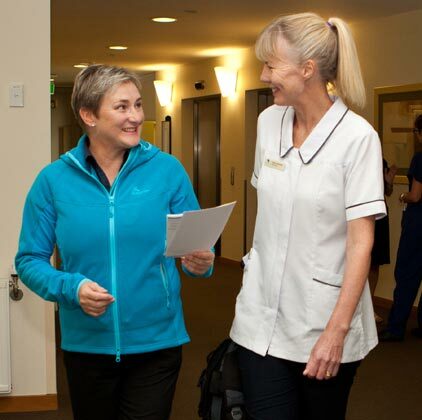 In an article for the Kai Tiaki Nursing journal, Janet Keys (General Manager, Grace Hospital) and Keely Rackham (Ward Manager) provide useful background on the programme to support other private hospitals who may be considering a similar approach. We were very pleased to host the first national nursing robotics study day recently. 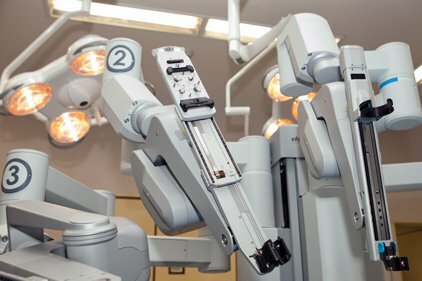 During the event, we heard from robotic technology providers, leading surgeons and robotic assistants about the latest trends in robotic surgery technology. It also gave Registered Nurses from around the country a chance to get together, share knowledge and hold a forum on the pathway for further developing robotic assistants’ skills. "Right from my arrival at the hospital, all the staff I encountered were knowledgeable about my reason for being there, and knew exactly what they were doing. All staff that I encountered exuded confidence and competence, from the initial checking-in right through to the Discharge the following day. I have no complaints, only praise for your staff. The room was spotlessly clean, quiet and had a nice view. 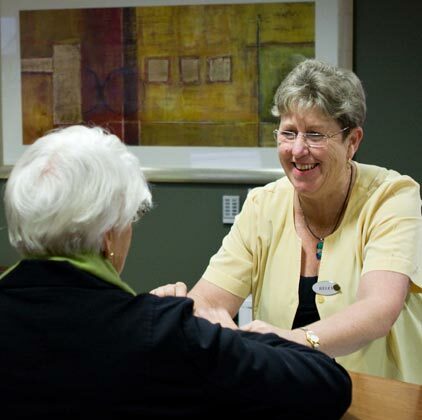 The whole Grace Hospital environment inspired confidence in the care I would (and did) receive. I don't believe I could make any suggestions to improve this. The complete experience was awesome. Should I require any hospital treatment in the future, you can be assured that I will be using Grace Hospital again. Great Facilities, Great Professionals, Great Staff, Great meals. I almost wanted to stay :)"